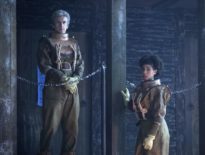 Conjecture: Thin Ice continued the positive start Doctor Who Series 10 got off to. But do you agree? This third episode of the season was written by Sarah Dollard, her second Doctor Who after killing off Clara Oswald in 2015’s Face the Raven. 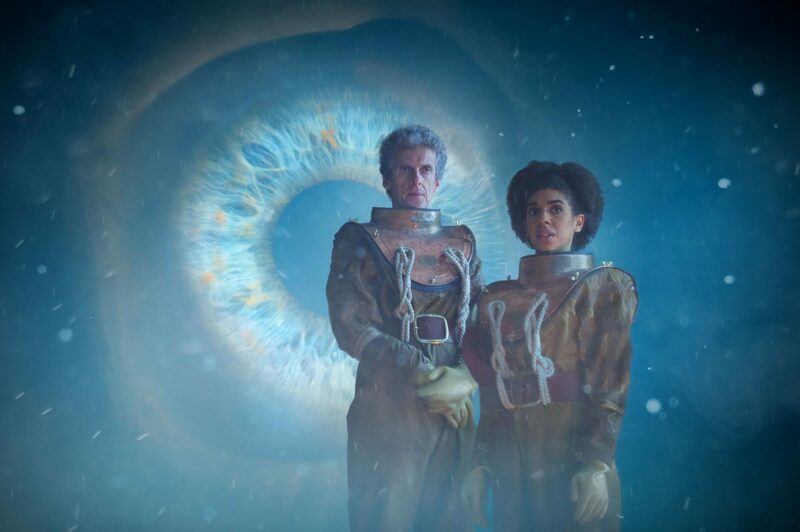 It’s interesting to compare the two – arguably both character pieces, but in Thin Ice, the Twelfth Doctor’s (Peter Capaldi) nature has arguably settled down a little more. 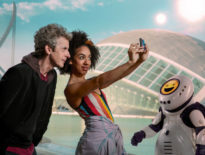 So is that Bill Potts’ (Pearl Mackie) influence? How did she cope in 1814? What did you think of director, Bill Anderson? Here’s what we’re getting at: we want to know what you think of tonight’s episode! Vote in our weekly poll below; again, the options are basically scoring it between 1/5 to 5/5, but we’ve snazzed it up a bit for reasons of purpose. Voted? Fantastic. Cheers. But what’s not all. Oh no! We’re insatiable beasts who just want more, more, more. More specifically, we’d like you to note down your thoughts in comment form. Perhaps in the comments section below, because that seems to make sense, doesn’t it? We’ll collect some of your thoughts together in an upcoming edition of Sonic Feedback. ← Here’s What The Doctor Who Companion Thought of Smile! News	Smile! It’s the PodKast With A K!